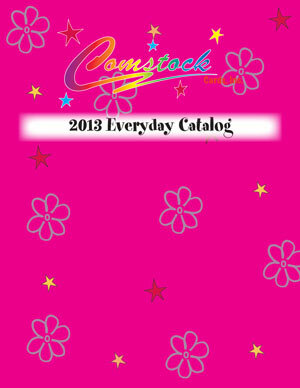 CD Version of ALL lines of Everyday Cards - featuring cards, giftbags, coupons, racks and all games. Just pop it in the computer to view the .pdf file. You can even print it! CD also includes price list and Best Seller List for lines to aid in your choosing.